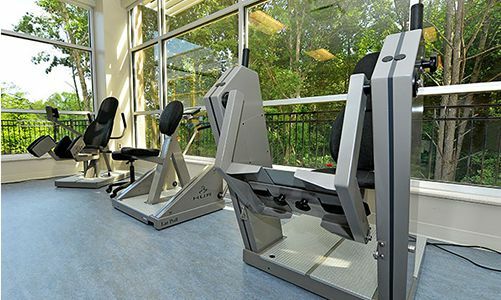 in a state-of-the-art healing environment. 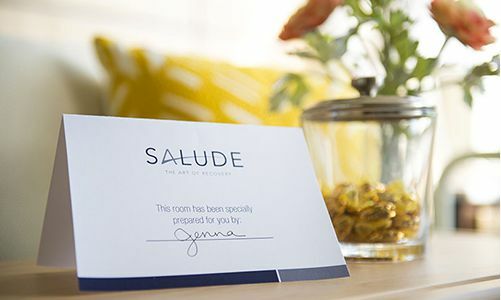 Salude is a 47,000 square-foot, upscale transitional care and rehabilitation facility focused on providing exceptional care in a state-of-the-art environment. 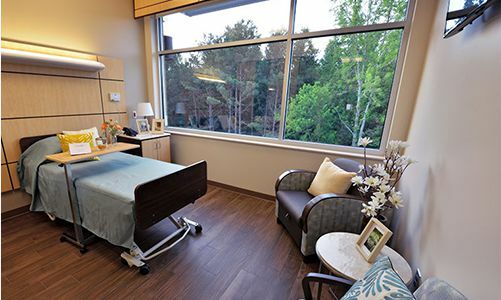 We combine specialized clinical care with beautiful surroundings as a way to enhance your health and wellness. 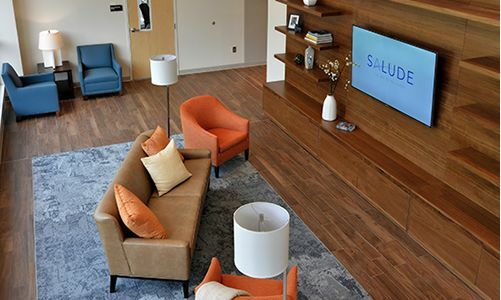 At Salude, we believe that helping patients recover is as much of an art as it is a science. Your specialized team of caregivers will be with you every step of the way. We provide comprehensive care and a specially-designed program exclusively for you in order to assist in your recovery as quickly, safely and comfortably as possible.